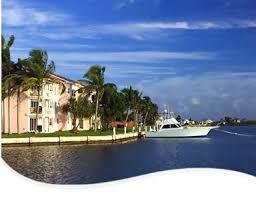 Hedge funds in the Cayman Islands have defied expectations that the industry would leave the location. According to a local news resource, there are 9,486 hedge funds operating in the area as of June 30, 2010. This is an increase of over 100 on the previous quarter. Other good news is that so far this year, authorizations have outstripped terminations each and every month. Ingrid Pierce, partner and head of Walkers' Hedge Fund Group in the Cayman Islands, said clients continue to have the utmost confidence in the Cayman Islands as the domicile of choice when it comes to hedge funds, and despite concerns to the contrary, very few funds have either redomiciled or determined to set up funds elsewhere. With clients among the world's leading investment managers and financial institutions, Walkers reports a healthy flow of instructions for new funds to be established.